Belarus is famous for its outstanding people who have left their mark not only in the history of their country, but are known far beyond their homeland. 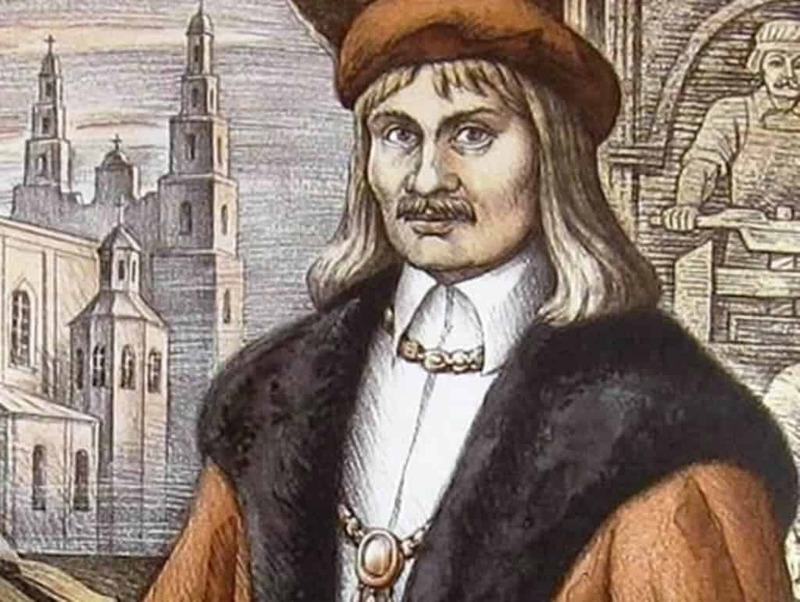 Meet the most famous Belarusians who contributed to the World History. Francis Skorina is considered one of the greatest and most famous people of Belarus. The most prestigious awards of the country are named in his honor: the order and the medal. Skorina was a scientist, humanist, writer, outstanding educator. But, he got the greatest fame as the first printer not only of Belarus, but also of all the East Slavic lands. Francis was born in 1486 in the family of a merchant in Polotsk, the most ancient city of the Belarusian land. Here he received an initial education, learned the Latin language, because this language was considered a scientific language, it was used to teach at the universities of all countries. Knowledge of the Latin language opened the way for education. Later, Francis entered the University of Cracow. Finishing it, he was awarded a bachelor's degree in philosophy. Then he studied in Italy, graduated from the University of Padua and received a doctorate in medicine. Skorina saw that Europe is more educated than the eastern lands. First of all, he tried to share his knowledge with his compatriots. In Italy and Germany there were many books, because they printed them in printing houses, and not copied by hand. And, the famous Belarusian decided to print books in Belarusian to educate his people. In his works, there are meticulous astronomical and calendar information prepared by him: for example, how the constellation move in the sky, when solar and lunar eclipses are expected, what is the duration of day and night in each month. Interesting fact: Francis Skorina is known far beyond Belarus. His portrait is in the famous "Hall of the Forty" of the University of Padua. At that time, the Bible was considered the main book of the Christian world. Francis Skorina went to Prague and August 6, 1517 printed the first book, Bible in Belarusian language! His talent as an outstanding poet and artist was manifested in typography. The Skorina Bible includes 51 illustrations, as well as many vignettes and special capital letters. Some letters of the alphabet that the text began with, were decorated with certain figures: "K" was a goat (“Козленок”) "З" was a beast (“Зверь”), instead of “Я” (I) he drew his own portrait. Interesting fact: Francis Skorina's Bible can now be found in the National Library in Minsk. For a short period, Francis Skorina published over 20 books. For a long time, the famous Belarusian lived far from home, but in his thoughts and soul he was always with his homeland. Francis Skorina addressed his books to ordinary people. See, how modern his sincere words about the love to his homeland sound: "Like the animals in the desert from the birth know their pits; birds flying in the sky know their nests; fish in the seas and lakes know their maelstroms; bees and the like defend their hives, - people have love to the place of their birth." Later Francis Skorina came to Vilnius and founded the first printing house in the Grand Duchy of Lithuania. He lived a difficult life, the details of which are little known. The last years of his life, Francis was forced to work as a royal gardener. In Prague, far from his native Polotsk, Skorina died. But, the work of Skorina was left to his descendants: the printing press spread to the East Slavic lands, including Belarus. 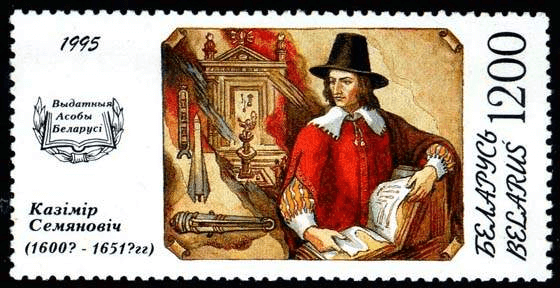 Followers of the Belarusian first printer, Peter Mstislavets and Ivan Fyodorov, founded a printing house in Moscow. Nowadays, it is worth to visit the Belarusian book printing museum, which is located in Polotsk and is the only museum of such kind in Belarus. It was opened during the celebration of the 500th anniversary of the birth of Skorina. Interesting fact: in honor of Francis Skorina was named the planet No. 3283, discovered by the Soviet astronomer Nikolai Chernykh. Tadeusz Kosciuszko (Andrei Tadeusz Bonaventura Kosciuszko) is the most famous Belarusian of the Brest land, the general of the American Republican Army, leader of the uprising in 1794 in Poland, Belarus and Lithuania. Throughout his life, he committed faith in the happy future of his people. He was born in 1746 in the Merechovshchina farm near Kossovo Castle, on the territory of modern Belarus. Tadeusz studied in the PR school, then entered the Warsaw Cadet Corps - the higher officer's school (specialty military engineer). On the recommendation of the head of the corps, Tadeusz was sent to Paris, where he continued military training. In France, he became acquainted with the ideas of the French Enlightenment. With his military talents, Tadeusz Kosciuszko became famous even in the Commonwealth, receiving the rank of Lieutenant-General. Successful was his military career in America, where he participated in the War of Independence. In 1783, Tadeusz was promoted to US General. During the 1794 uprising of the people of Poland, Lithuania and Belarus, Kosciuszko was proclaimed the Highest Chief of all the armed forces of the Polish-Lithuanian Commonwealth. The merits of the famous Belarusian were highly appreciated during his lifetime. He received an honorary French and American citizenship. He was awarded the Order of Cincinatus in the USA, and Virtuti Militari in the Commonwealth. 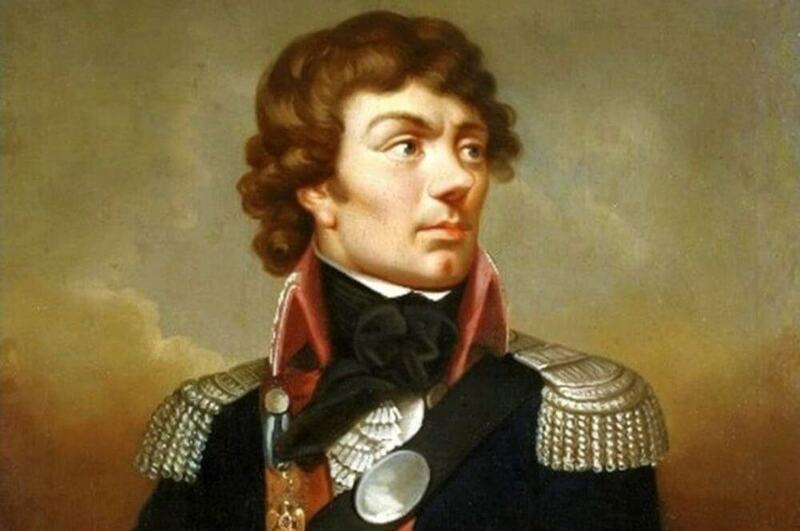 Later, Tadeusz Kosciuszko was proclaimed National Hero of Belarus, Poland and the United States of America. In honor of Tadeusz Kosciuszko monuments are erected in many cities of Poland and the USA, numerous streets, squares and parks of different countries are named after him. The Krakow Polytechnic University is named after Tadeusz Kosciuszko. In 2003 from Brest region you can visit the museum of Tadeusz Kosciuszko situated in Sehnovichi school. And also a memorial chapel on the site of the largest Krupchytska Battle in Belarus (the current village of Chizhevshchina in Zhabinka District) and the Kosciuszko Estate Museum in Merechyivshchyna. In the museum you can buy souvenirs for memory, listen to lectures. Every year, on February 4, Tadeusz Kosciuszko's birthday is celebrated here. Visitors to the museum are offered an excursion to all the rooms of the memorial part of the estate, and one can also register their marriage. And, in the Trinity Church of the town of Kossovo you can still see the font in which Tadeusz Kosciuszko was baptized. Interesting fact: the highest mountain of Australia is named after Tadeusz Kosciuszka, and also there is a Kosciuszko island in Alaska, Kosciuszko district in Indiana, Kosciuszko town in central Mississippi (USA). It is worth mentioning about famous Kazimir Semenovich, native Belarusian. He was a military engineer of the army of the Grand Duchy of Lithuania, an artillery theorist. An outstanding scientific work was his monumental work "The Great Art of Artillery", published in 1650 in Amsterdam in Latin. In this book, he described a variety of designs of guns and missiles, including a multi-stage rocket. The treatise was translated into French, German, English, Dutch and other languages, which indicated its popularity. For more than two centuries, the book of Belarusian author was the main textbook on artillery in Europe. Interesting fact: In 1995, the Belarusian Post issued a stamp dedicated to Kazimir Semenovich. 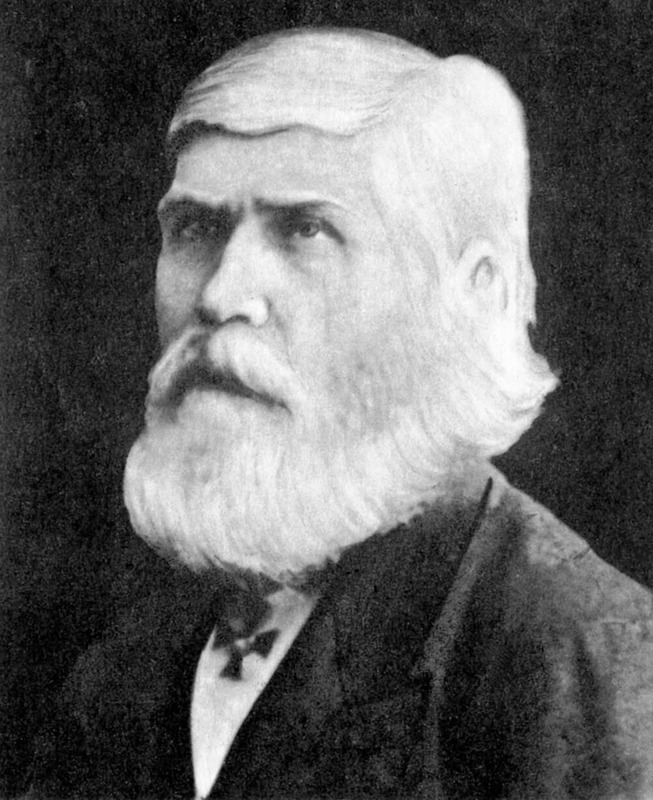 Iosif Goshkevich is a famous Belarusian, who became the first Russian consul in Japan. He became the first foreigner, who was allowed by the cautious Japanese to visit the territory of the country, which was strictly forbidden to foreigners. "White-haired Russian consul" – that’s how the Japanese called famous Belarusian, was admitted to the palace of the shogun himself. Iosif was born in 1814 in the family of the Minsk Region priest, he spent his childhood on Rechitsa land. He studied at a parish school, Minsk Theological Seminary, and then at the St. Petersburg Theological Academy. During his studies, he mastered Greek, German, French, English, Latin and Hebrew. As part of the Russian spiritual mission for 10 years, he was sent to Beijing. There he learned Chinese and Japanese languages, studied astronomical research, observed nature, photographed, gathered a collection of insects. He presented his scientific research in a series of articles published in Russia. Soon, Iosif Goshkevich sailed with a diplomatic mission to Japan, where in 1855 he participated in the signing of the Russian-Japanese treaty. Returning to Russia, Goshkevich compiled the first "Japanese-Russian Dictionary", published in 1857. The dictionary was awarded the St. Petersburg Academy of Sciences medal. At that time, there was no such dictionary in any country in Europe. After a while, the famous Belarusian became the first Russian consul in Japan, his activities contributed to the development of Russian-Japanese cooperation. All the time, Iosif Goshkevich remembered about his small homeland, about his Belarusian region, nostalgia forced him to return to Belarus. Grateful descendants immortalized the memory of I. Goshkevich: in Ostrovets a monument to him was opened. The museum of the Japanese settlement of Hedo has a lot of materials about it. In the city of Hakodate, where there was a Russian consulate, a bronze bust of Iosif Goshkevich was installed. His secondary education Adam received in the Dominican school at the church of Michael the Archangel in Novogrudok, later entered the University of Vilnius, where he participated in the creation of patriotic circles. Today, his house-museum is in Novogrudokthat you can visit and see 9 lifetime editions of the great poet. In the city, there is also the barrow of Immortality of Adam Mickiewicz, which was poured in memory of the great poet, famous Belarusian. The most famous work of Adam Mickiewicz is the poem "Pan Tadeusz", published in 1834 in Paris. This work is an encyclopedia of the Polish-Belarusian way of life, a masterpiece of verbal painting, with humor and sadness Mickiewicz paints the world of gentry antiquity, admiring its colorfulness. In 1999, the poem "Pan Tadeush" was screened by Polish director Andrzej Wajda. 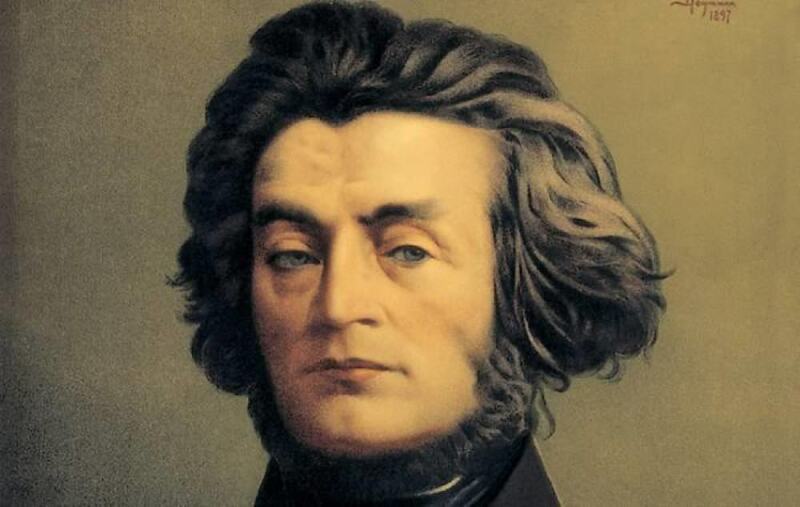 The poetry of Adam Mickiewicz was of great importance for the Polish national liberation movement, the renewal of Polish-Belarusian literature. Interesting fact: the crater on Mercury bears the name of Adam Mickiewicz. Just visit Belarus, feel the spirit of our land and understand, why so many famous people were born on its territory.